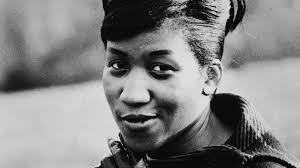 The legendary Queen of Soul Aretha Franklin passed away this Thursay at the age of 76. According to TMZ, Franklin passed away after a long battle with "advanced pancreatic cancer." Franklin's classics are appreciated by the r&b and hip-hop community in various samples of her astonishing vocals.